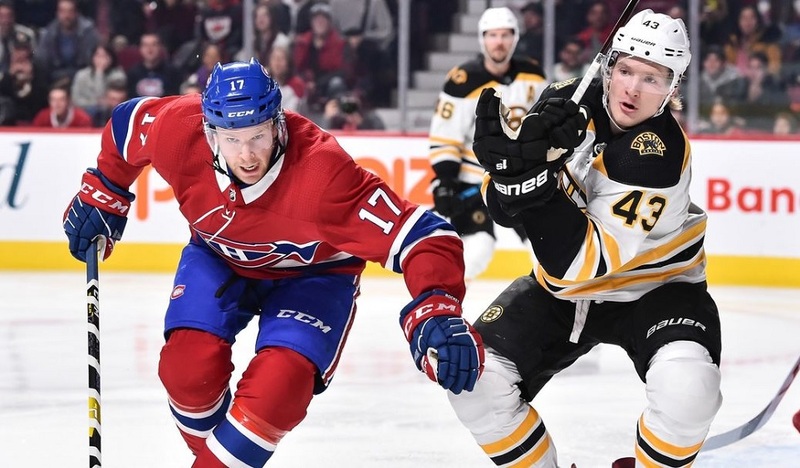 The Habs have brought back a familiar face, acquiring winger Dale Weise along with defenceman Christian Folin from Philadelphia. Heading the other way are blueliner David Schlemko and centre Byron Froese. Weise is someone that Montreal should be quite familiar with having spent parts of three seasons with them from 2013-14 through 2015-16. He played his best hockey with the Canadiens as well, posting 29 points in 79 games back in 2014-15 while picking up 26 more in 56 contests a year later before being dealt to Chicago as part of the Phillip Danault trade. Unfortunately for him, things haven’t gone well since then. 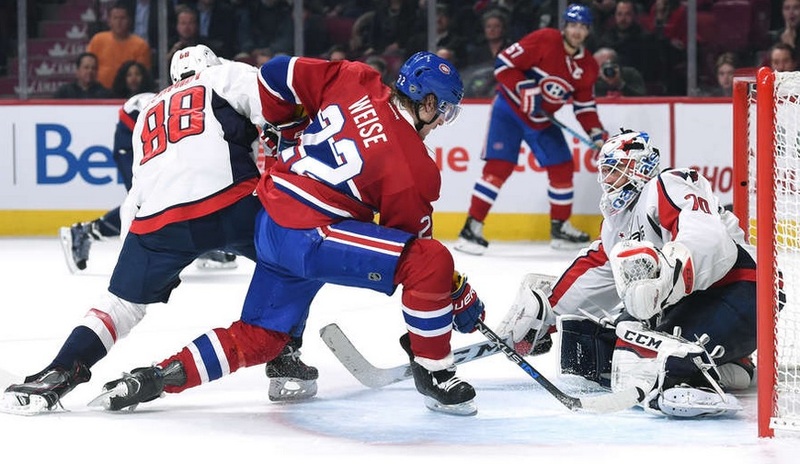 He floundered with the Blackhawks but his performance with Montreal helped Weise land a four-year, $9.4 million deal with the Flyers in the 2016 offseason. It’s a deal they basically immediately regretted. He’s posted a total of 34 points in parts of three seasons since then and has cleared waivers multiple times, including twice this season. He has already been sent to Laval. Folin appears to be the key to the deal for the Habs. He’s a capable sixth/seventh defenceman that will give them some extra depth in case of injury. He will remain with the Canadiens which means Karl Alzner is back on waivers to make room for him on the roster. Folin is making $800,000 this season but the Flyers will retain just under 19% of his contract, meaning Montreal is only on the hook for $650,000. The 28-year-old will be an unrestricted free agent this summer. Schlemko has had issues staying healthy in his two seasons with the Canadiens after being acquired following the Vegas expansion draft. While there were times where he was a capable regular playing upwards of 20 minutes a game, there were also others where he struggled on the third pairing and it was telling that he cleared waivers earlier this season. He has another year left on his deal after this with a $2.1 million cap hit. Froese surprised many last season by being a regular with Montreal for most of the year. That wasn’t the case this season as he cleared waivers and resumed his role as the captain of the Rocket. The 27-year-old sits second in Laval in scoring, meaning that a team that can’t score right now just lost one of its top offensive threats. Ultimately, the deal appears to break down as Montreal taking on a bit more money on a buried contract for next season ($250K between Weise and Schlemko) in exchange for an upgrade on Alzner as the seventh defenceman. 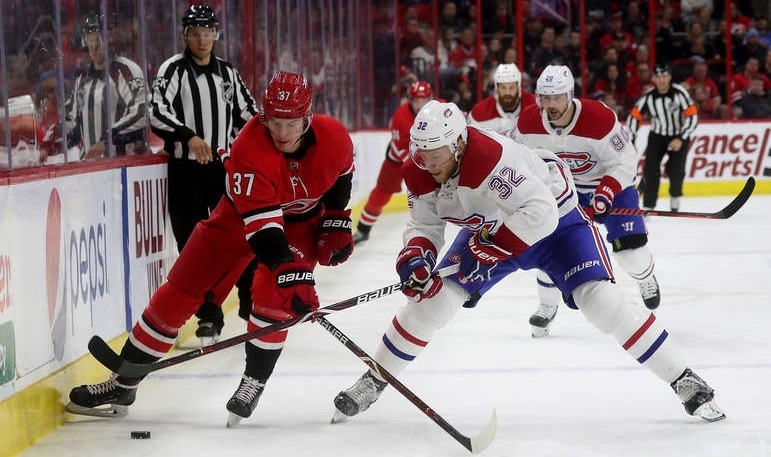 It’s a small upgrade that doesn’t take away any future assets and while it makes Laval considerably worse, it’s not as if they’re going anywhere this season as their struggles continue.